This is a wallpaper featuring a photo of Indian Rocks Beach, on the West Coast of Florida. Photo has the nice clear blue water and the sand on the beach. 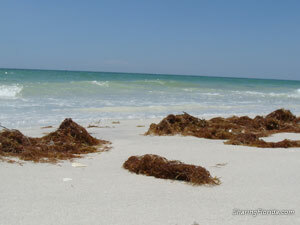 An awesome view of a Florida beach during the summer. Has the nice clear blue water and the Florida sand.